Despite Amazon's official Australian launch, Australian retail sales rose 0.5 per cent in October, recovering from a weak September quarter. The October figures were higher than an expected forecast estimate of a 0.3 per cent rise. September’s retail sales result, originally reported as flat, were revised higher to show an increase of 0.1 per cent. The retail behemoth started taking online orders from its marketplace on Tuesday. "In seasonally adjusted terms, there were rises across all industries led by cafes, restaurants and takeaway food services," the director of the Quarterly Economy Wide Survey Ben James said. 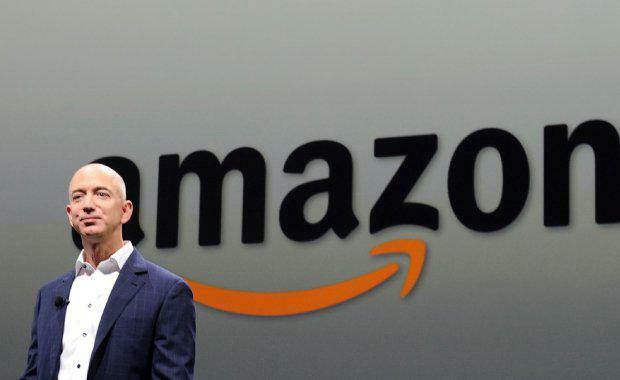 Amazon's turnover will not feature in ABS' monthly retail figures, as the bureau does not yet include online data even though online retail accounts for more than 7 per cent of total sales. , leaving them unaltered since August 2016. HIA said that RBA is close to marking the longest ever period without a change in interest rates. The retail performance for October showed increases in every Australian state and territory in seasonally adjusted terms. Online retail turnover contributed 4.7 per cent to total retail turnover in original terms. Amazon had its Australian soft launch in November where it was essentially testing its platform and delivery mechanism with resellers and with limited goods. The online retail giant had developed its fulfilment centre in Dandenong in Melbourne’s east. The opening of its full consumer Australian website is a strong challenge to the $300 billion Australian retail sector, which is expected to see strong discounting in the November and December period as retailers seek to maintain market share over the Christmas trading period. Amazon has launched with 23 product categories with both its own retail offer, shipping items direct to customers, and its "third-party" marketplace allowing other businesses to sell through Amazon's Australian website.